The Lhasa Short Tour will give you an insight on Lhasa city in brief time. This is a short city journey through Tibet. 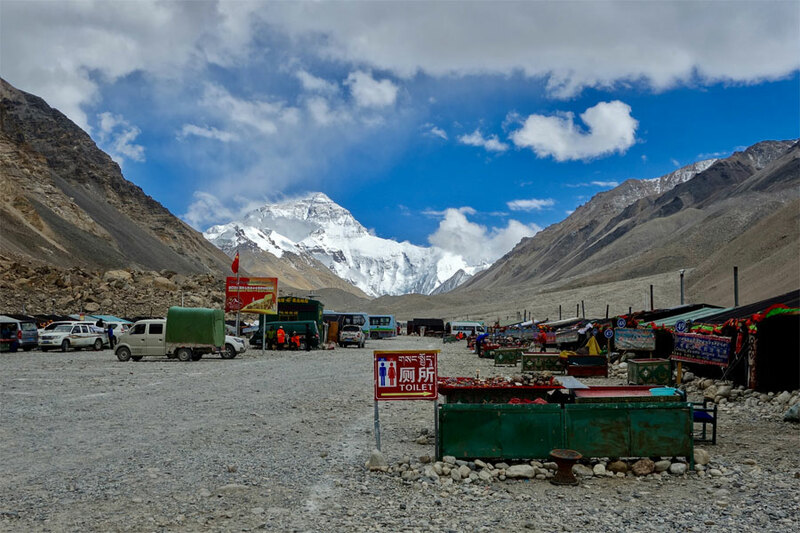 You will fly from Kathmandu to Tibet and visit the major tourist destinations of Lhasa and return by flight to Kathmandu. Lhasa is the capital city of Tibet on the bank of Kychu River. Lhasa in Tibetan signifies “Place of the Gods” and it is the abode of the Dalai Lama. You will visit the Potala Palace, Jokhang Temple, Barkhor Market put, and Sera Monastery amid your 2 evenings and 3 days visit in Lhasa. 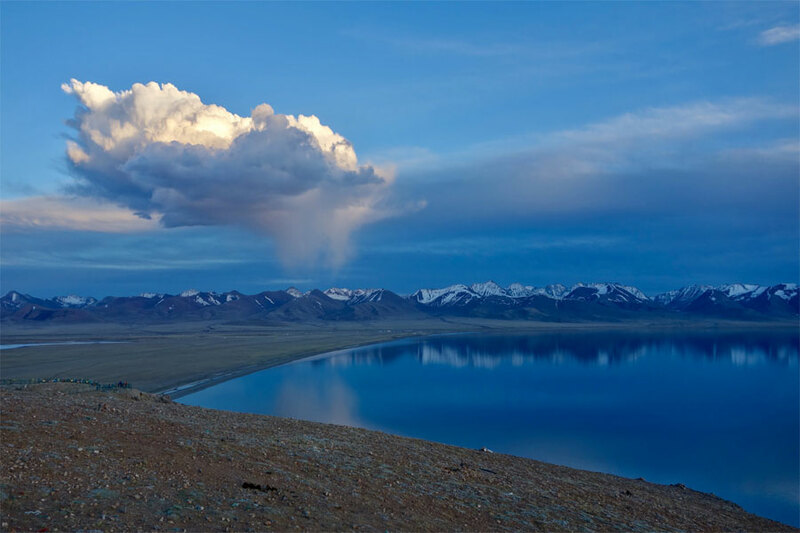 The short voyage through Tibet will give you a delightful memory of lovely scene of Tibetan Plateau at an elevation of 3,650 meters from ocean level. You will visit the religious Buddhist places and get a glimpse at the way of life of the Tibetan people. Additionally, the Himalayan picturesque flight will give you great memories of the Himalayas. 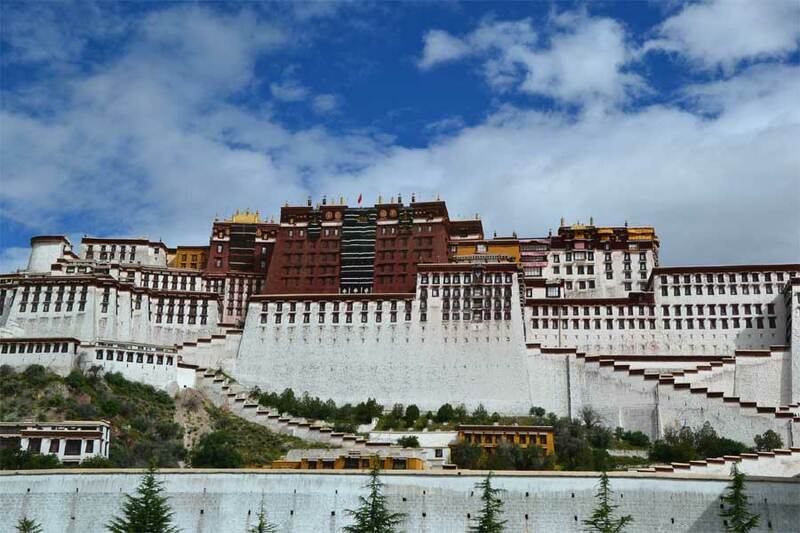 If you are interested and want to know more about Lhasa Short Tour. Visit our official website Asian Journey Pvt.Ltd.